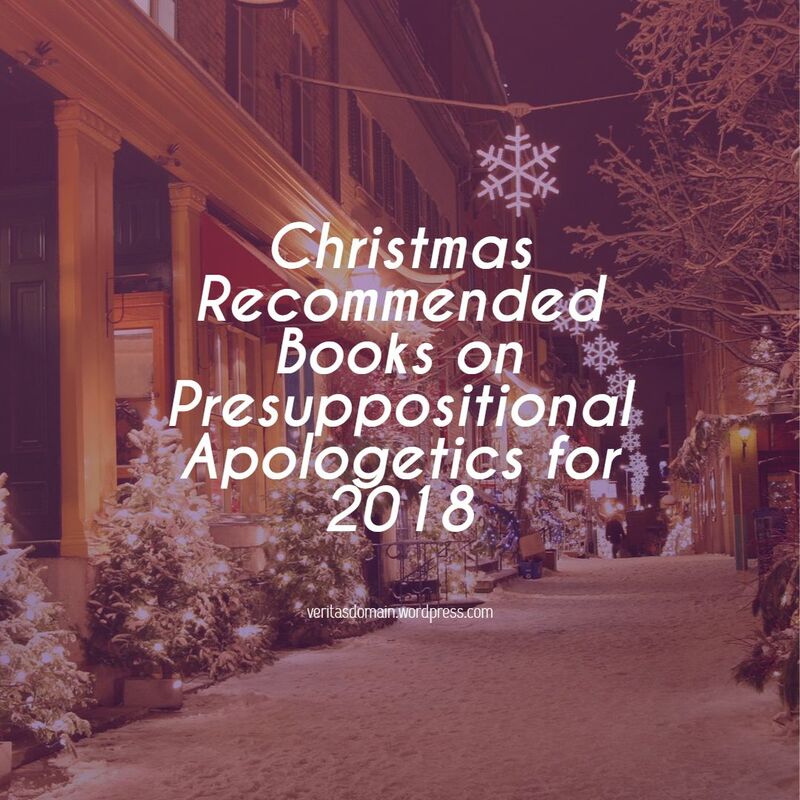 A weekend non-fiction book review! Because sometimes even Pastors need a break from heavy theological reading! Jim Proser. No Better Friend, No Worse Enemy. New York, NY: HarperLuxe, August 7th 2018. 416 pp. This is the first book on James Mattis. Mattis is probably our generation’s best combat general. A career Marine who served in uniform for forty four years he also went on to become the Secretary of Defense and one who received nearly unanimous bipartisan support for his nomination which is quite impressive in a day and age of much political division and partisanship in the United States. For years I have been amazed at how low profile General Mattis have been compared to how much public attention the US media has given other Army generals. It seem overnight a few years ago Mattis started to finally receive a lot of attention and praise and usually through the medium of social media making jokes about his exploits and strength. Yet people’s hunger to know more about this tough talking and private general has only increased when news broke that Trump wanted him to be Secretary of Defense. Personally as a Marine who served under General Mattis’ 1st Marine Division in Iraq I am glad that the author wrote this book. I actually think it has been long overdue. 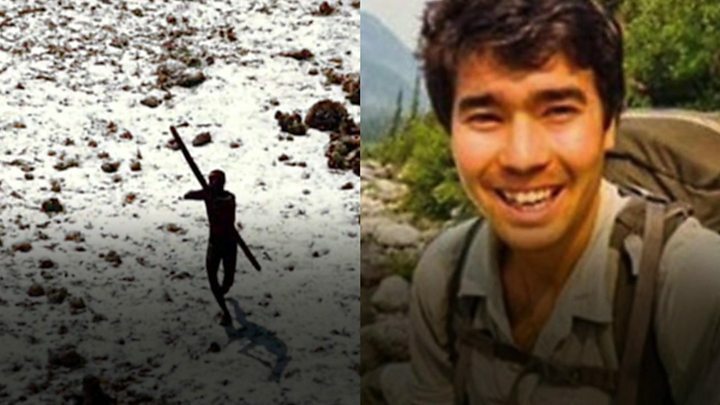 If you have been following our blog this last week you would know I have written twice on the response of some to the death of missionary John Allen Chau who was killed reaching out to an unreach tribe off the coast of India. 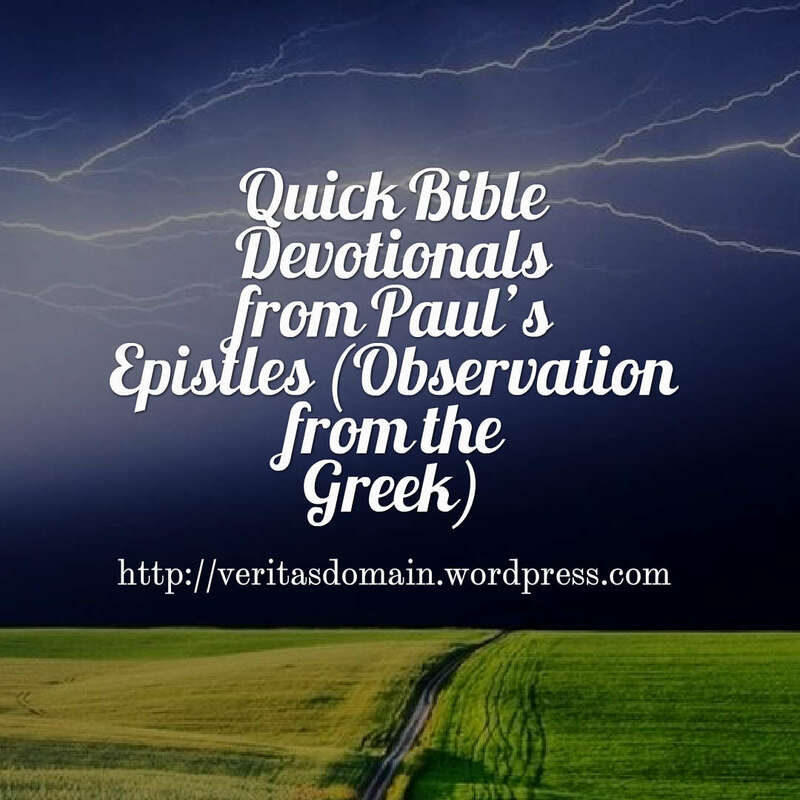 I listen to Paul Washer’s sermon jams when I work out. And I work out not for anything vain but to be healthy for the sake of ministry and family. 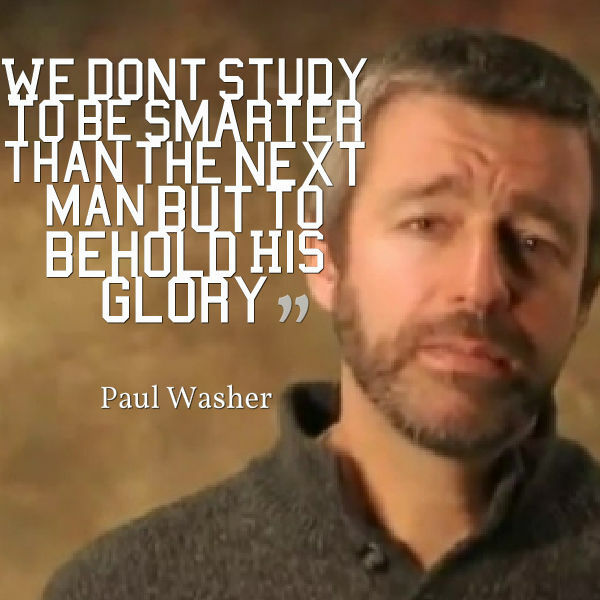 So I feel Paul Washer fires me up for the Glory of God.